Homepage > News > Do you need quality and efficient gravel stone production line? Yifan Machinery stone crusher station meet your requirements,Yifan Machinery mainly produces jaw crusher, impact crusher, cone crusher and mobile crusher stations,and other products,broken a uniform particle size,crushing ratio,high efficiency,there are many stone crusher to meet different needs of customers,a good stone production line can create high profits for customers,select Yifan machinery,safe and reliable quality,affordable prices,welcomed the inquiry. 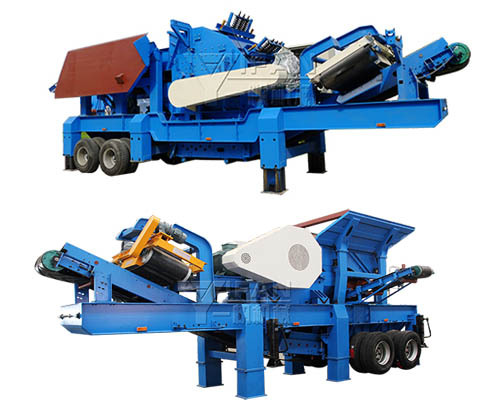 http://www.stonecrusher.org/CrushingMachinery/ to view more about Yifan stone crusher.